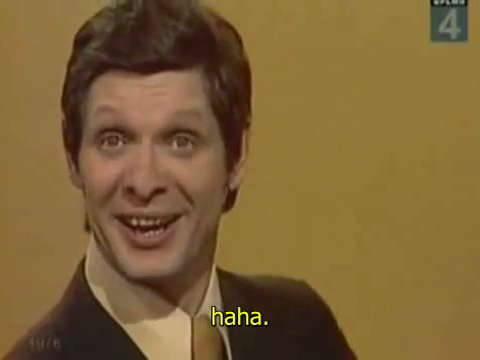 The sad news has come from St. Petersburg, Russia, that Eduard Khil has died. He had suffered a stroke in late May and been in critical condition since then. He was 77 years old. The Soviet baritone is best known in the West as “Mr. Trololo” after a video he filmed in 1976 went viral in 2010. If you have no idea who he is or what I’m talking about, click HERE to read this old post from Tim Mangan’s blog, ClassicalLife.net. Tags: Eduard Khil, Mr. Trololo, obituary. Bookmark the permalink.